If India is land of cultural diversity then Kerala can rightly be named as Mini India. This state has almost everything to make your Kerala holidays eternal. From a city of chaos like Mumbai, when you travel to Kerala; you experience serenity, solitude and sovereignty over your senses. It has hill stations like Munnar to sooth your body, Temples like Padamnabh Swami to purify your soul, Backwaters of Alleppey to relish the nature, Historic place of Kerala like Fort Kochi to be proud of India’s culture. 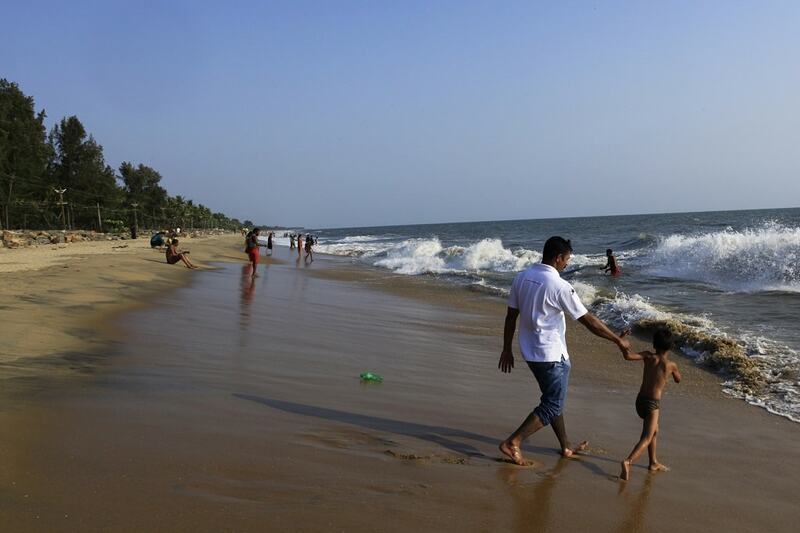 There are beaches like Bekal, Cherai, Mararikulam to have fun with water sports and cuisines like Dosa, Idli, Sambhar, Sadhyathat that would satisfy your taste buds. If these don’t seem enough to you then the Ayurvedic Massage and Therapy centers in Kerala would relax your soul and art forms like Kathakali would please your eyes. If you seek even more; then celebrating local festivals like Onam, Vishu, and Snake Boat Race is recommended to make your Kerala Trip from Mumbai memorable. For Mumbaikars, taking leave from the workplace is the biggest challenge. Keeping this in mind Srees Tours, have planned a 4 nights and 5 days tour package from Mumbai to Kerala covering the important places to visit and things to do in Kerala. Here is a brief of the package. The tour representatives from Srees Tours would pick you up either from Kochi Airport or Ernakulam Railway or Bus Station. Call us 94477 97564 / 81294 97390 to get more information about this package or for customize the package. Post breakfast in Kochi you would move for Munnar. Kochi to Munnar is 145 km. Thus it would take around 4 hours. 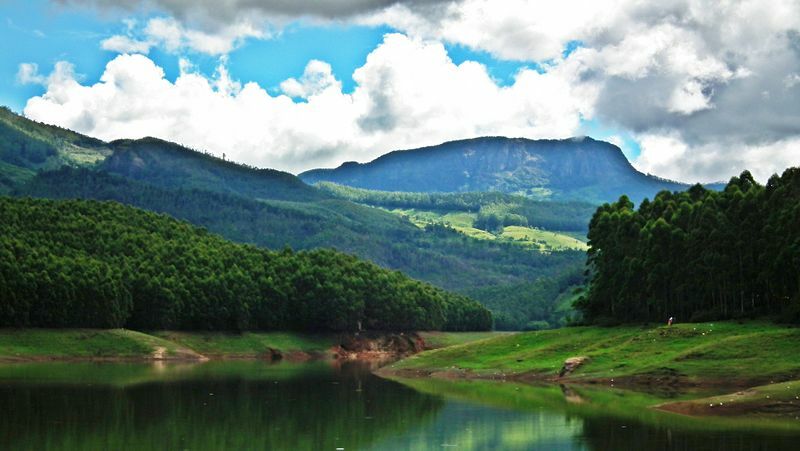 Visiting Valera Waterfalls, Karadippara View Point, Kallar Falls and Cheeyappara Falls on the way; you would reach Munnar. After checking-in the resort, you can opt for sightseeing to any of the places among Rajamali National Park, Tea Museum or Mattupetty Dam for boating. 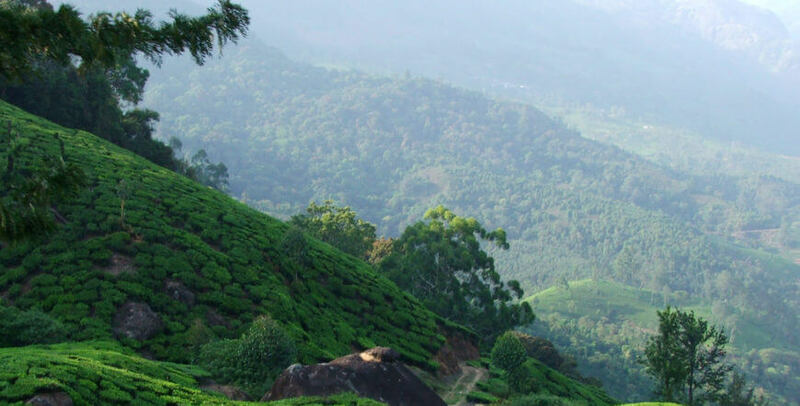 This day is entirely dedicated for exploring more of Munnar’s beauty in Echo Point, Kundala Lake, International Blossom Park, Pothenmedu Sunset View and Tea Museum etc. This day is going to be enticing. Leaving Munnar, you would move ahead for Alleppey where a Houseboat stay is planned for you. Munnar to Alleppey is 170 km which would take roughly 5 hours to reach. Board the houseboat at 12:00 PM. 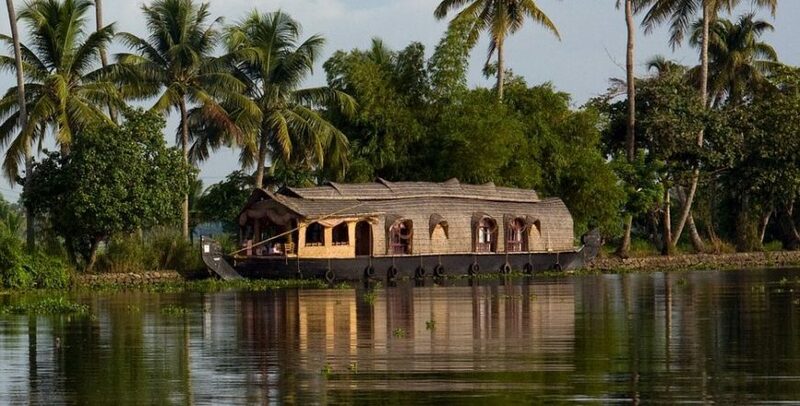 While cruising in the Alleppey Backwaters explore the villages, channels, isles etc. The boat would stop some places where you can walk into the village to experience the rural life. Needn’t worry about the Lunch, Evening Snacks, Dinner and Breakfast; all will be provided at the houseboat. De-boarding the houseboat after breakfast; you would be taken to Cherai Beach, Kochi. The distance is 90 km. Spend your day on the beach or in the sightseeing of Kochi. You would be dropped at either at Kochi Airport or Ernakulam Railway or Bus station. How to reach Kerala from Mumbai? Reaching Kerala from Mumbai is no big deal. Plan your travel with train number 12201 Garib Rath that departs from Lokmanya Tilak Terminus at 4:55 PM to reach Ernakulam at 3:35 PM on next day. Alternatively plan with 12223 Duronto that departs from Lokmanya Tilak Terminus at 8:50 PM to reach Ernakulam at 5:45 PM on next day. This is fastest train to reach Kerala. Flights from Mumbai to Kochi fly mostly in between 5:00 AM to 11:00 AM and from 1:00 PM to 11:00 PM. There are only 3 nonstop flights from Mumbai to Thiruvananthapuram at 6:30 AM and the others at 2:00 PM and 5:30 PM. However, Google Flights will help you more in finding the other sites according to your schedule. It is the time to relax in Kerala and take a break from running daily life. Plan a trip from Mumbai to Kerala soon and explore more about nature.